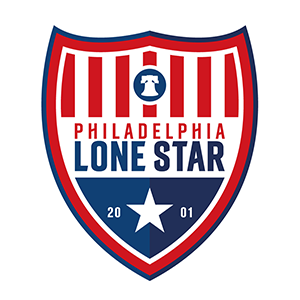 Player of the Month | Philadelphia Lone Star F.C. Vote below as voting closes on Thursday, December 1st. from current players via text messages carry 50% of the votes. Votes will be tabulated with the results announced on Friday, December 2nd.